An affine2d object encapsulates a 2-D affine geometric transformation. tform = affine2d creates an affine2d object with default property settings that correspond to the identity transformation. tform = affine2d(A) sets the property T with a valid affine transformation defined by nonsingular matrix A. Forward 2-D affine transformation, specified as a nonsingular 3-by-3 numeric matrix. Dimensionality of the geometric transformation for both input and output points, specified as the value 2. Create an affine2d object that defines a 30 degree rotation in the counterclockwise direction around the origin. Apply the forward geometric transformation to a point (10,0). 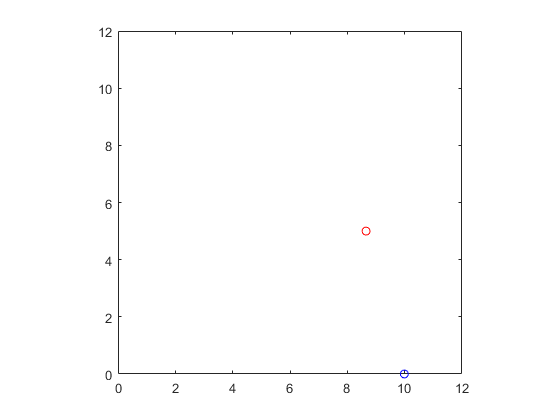 Validate the transformation by plotting the original point (in blue) and the transformed point (in red). Create an affine2d object that defines an affine geometric transformation. This example combines vertical shear and horizontal stretch. 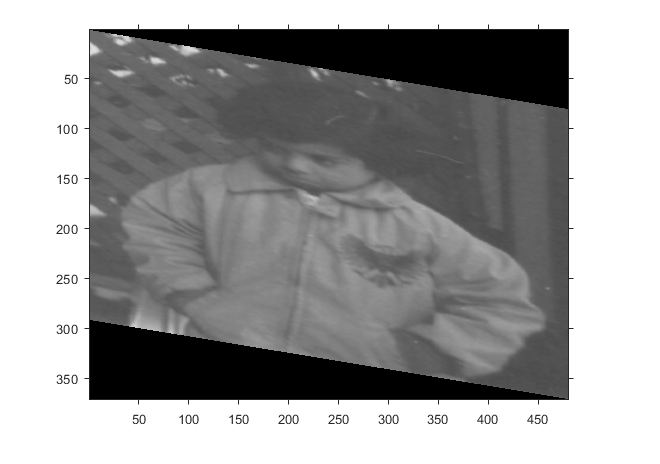 affine2d supports the generation of C code (requires MATLAB® Coder™). 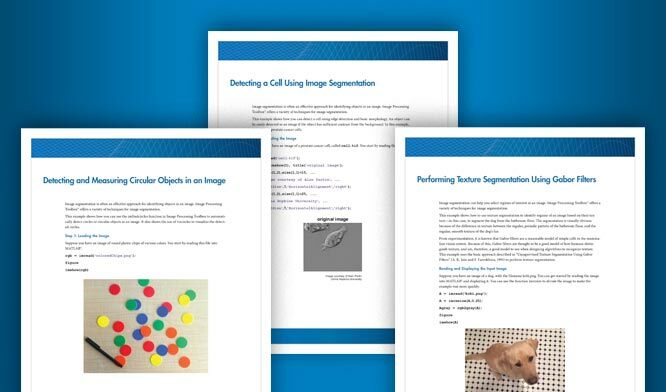 For more information, see Code Generation for Image Processing.